Inafune just got a life preserve. 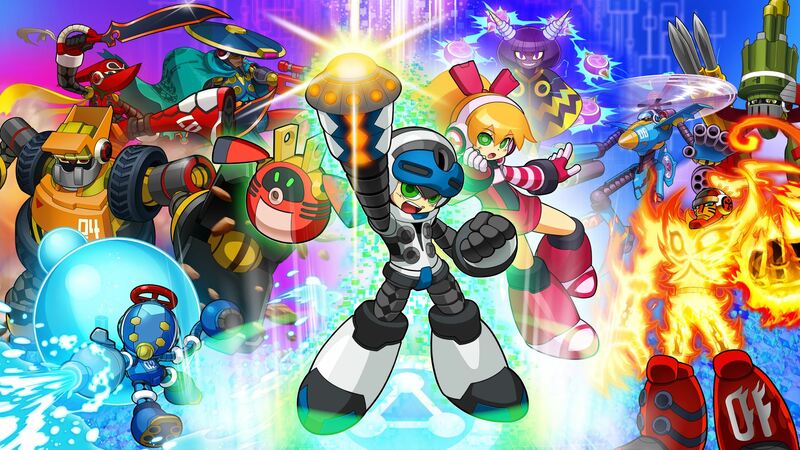 It's no secret that the once on-top Mega Man producer (and father of the character, not creator) has been struggling with the studio he founded in 2010, Comcept. Mighty No. 9 failed to meet basically anyone's expectations, so much so that some speedrunners are even running it "ironically," because they want to see how much they can break the game. ReCore didn't fare much better as the game still technically isn't even complete and was panned, Red Ash is a complete mess, and Kaio: King of Pirates lost publisher Marvelous $3.8 million dollars. It hasn't been a good past few years. 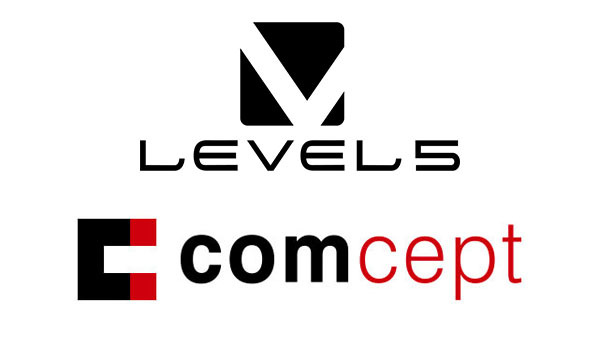 But that's all changed as Level-5 has acquired the studio, which is now known as Level-5 Comcept. It's a subsidiary that will evidently work together with its parent company and not be given straight marching orders. According to Inafune there were talks about joining hands as early as 2013, mostly because of his love for Level-5 CEO Akihiro Hino. Their first project is a mobile game called Dragon Colonies, which is set for 2018. The new studio is comprised of roughly 15 people in Osaka, but they want to add more bodies eventually. At this point it's safe to say that Red Ash will see the light of day, and perhaps many more Comcept projects to come. But now instead of blowing through a Kickstarter budget, they'll have to answer to Level-5. I'm looking forward to seeing what they can come up with -- so long as they're basically not a mobile studio now.